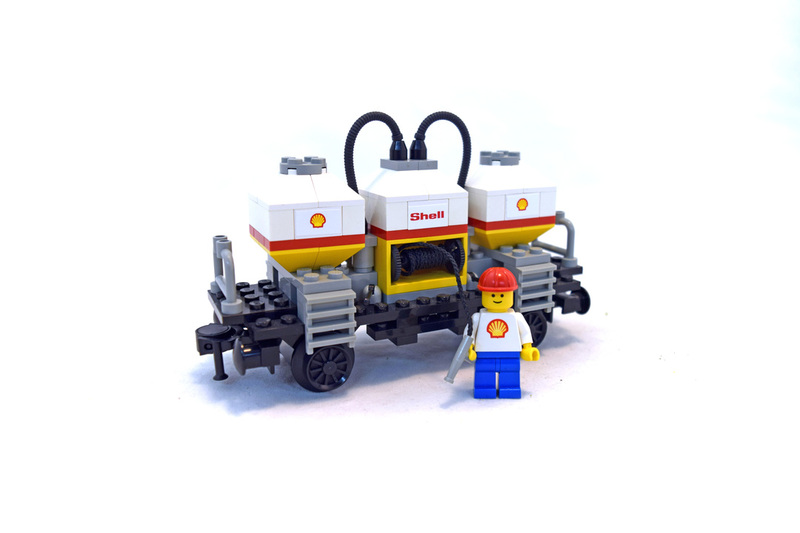 Shell Tanker Wagon (LEGO 7813-1) is a Trains set released in 1986. This is a very rare set where you get a Shell Tanker Wagon. Set comes with 1 minifigure and 121 pieces.